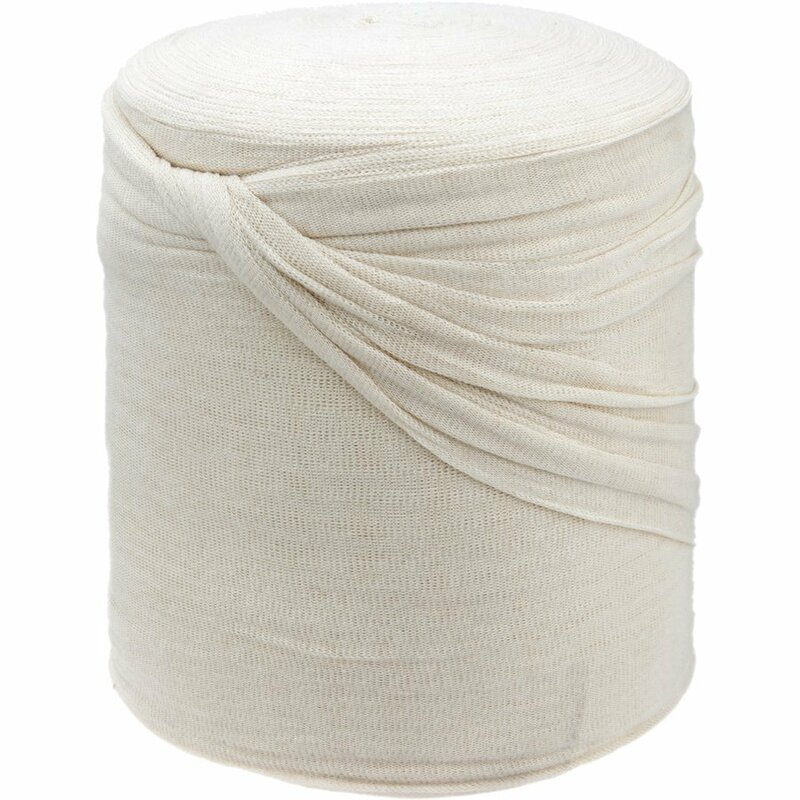 Other materials - Fabriek van Palty producten b.v.
Other materials such as Antislip, Stockinette and Pillows in different qualities. 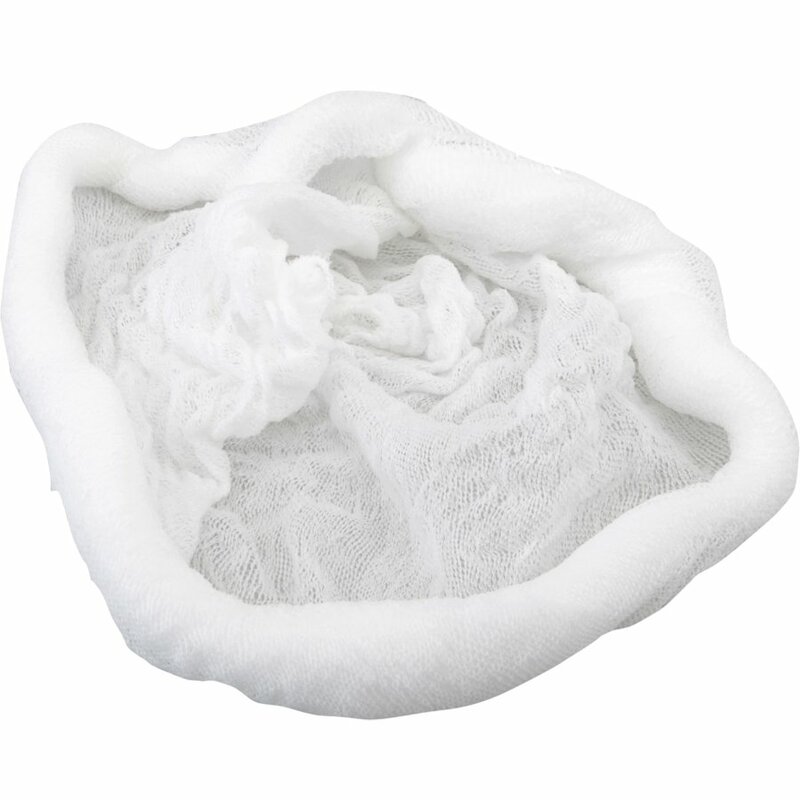 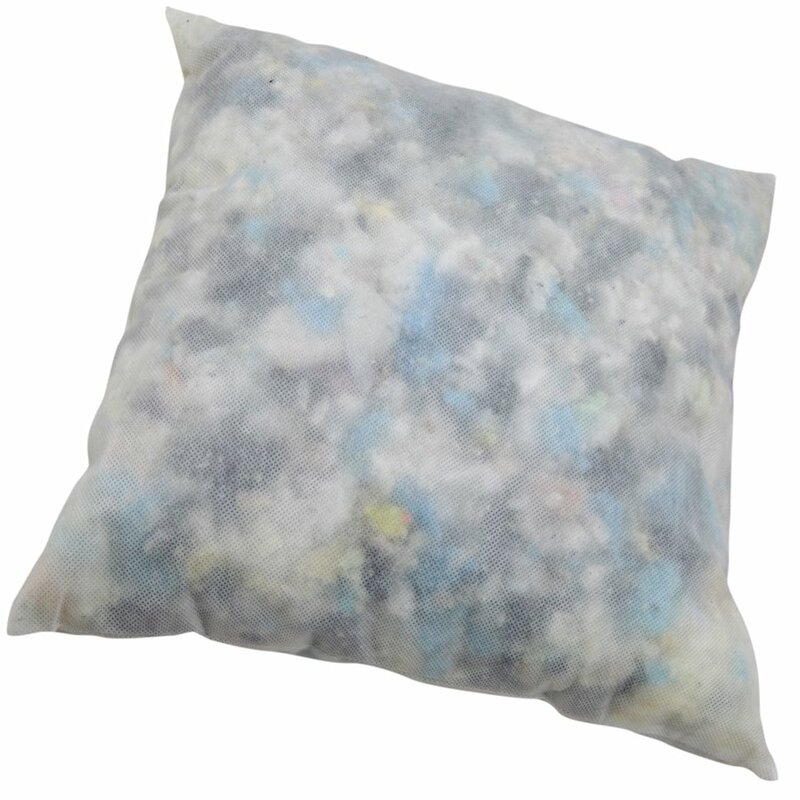 Quality pillow stuffed with polyester beads. 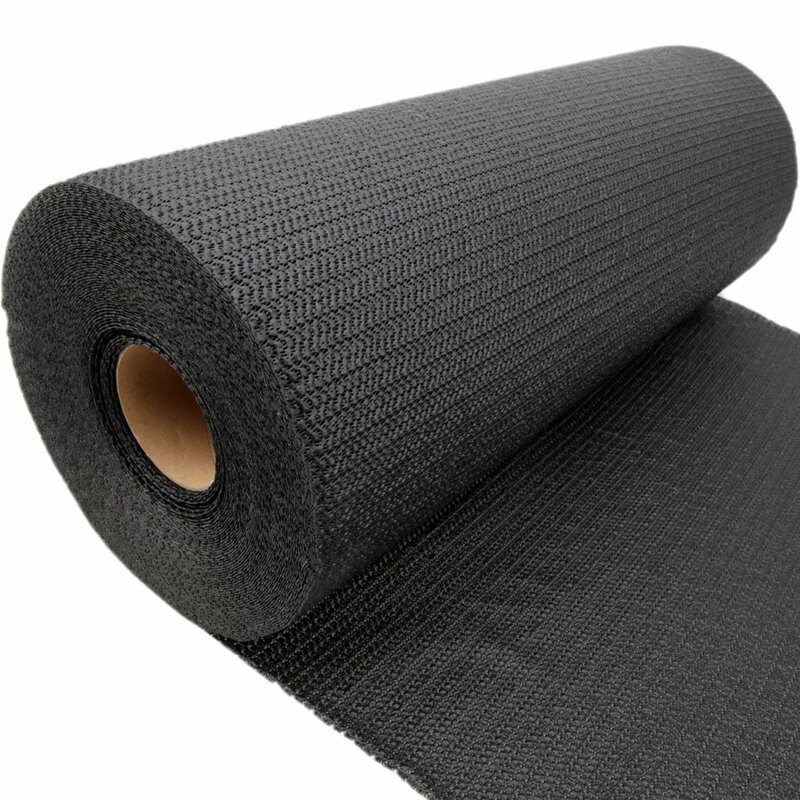 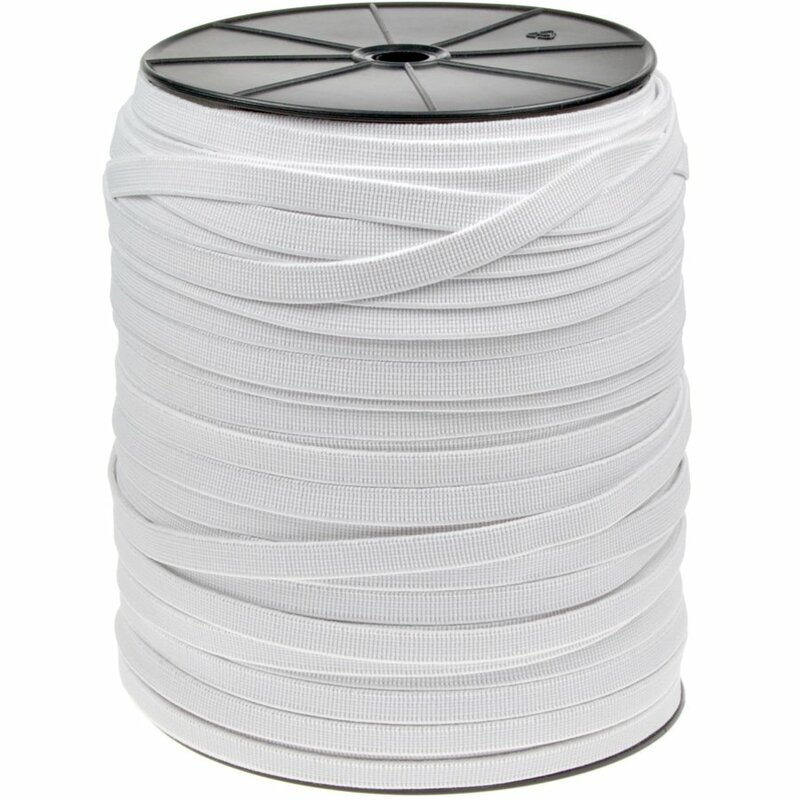 Ecru Elastic. 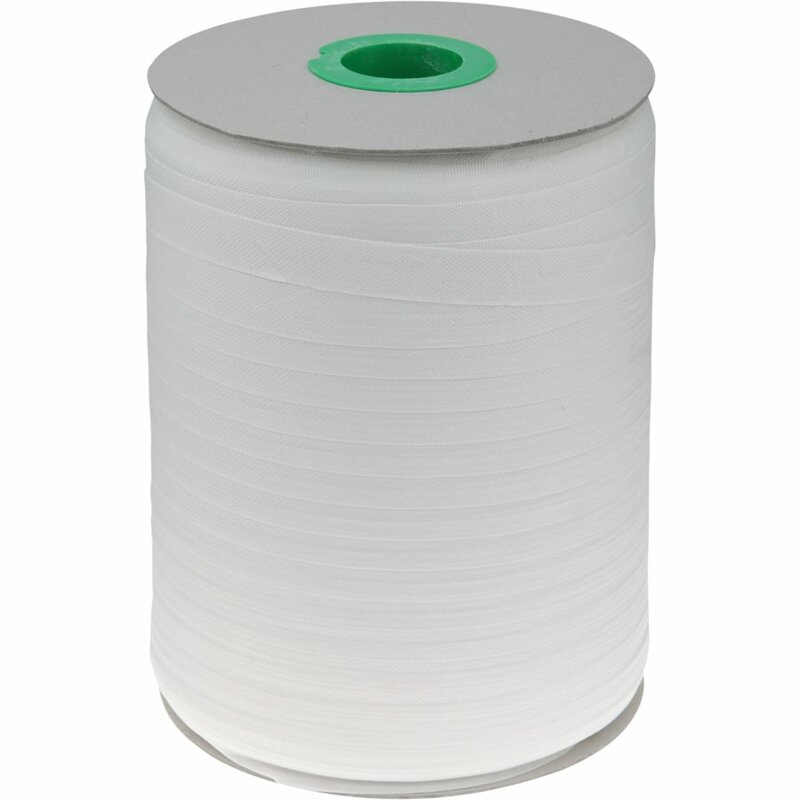 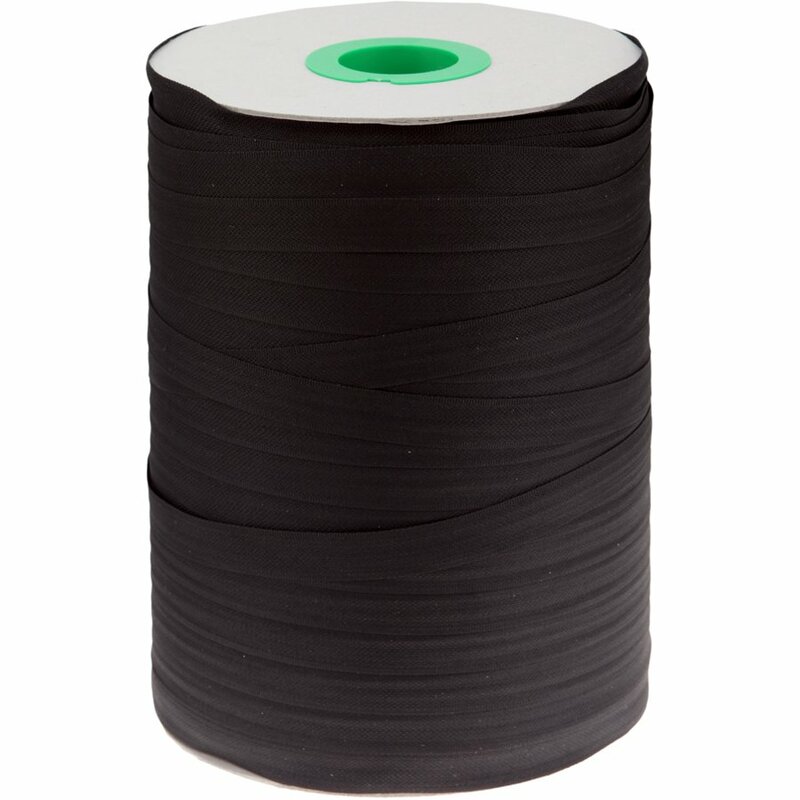 Also suitable as a wrinkle elastic for heavy fabrics and leather. 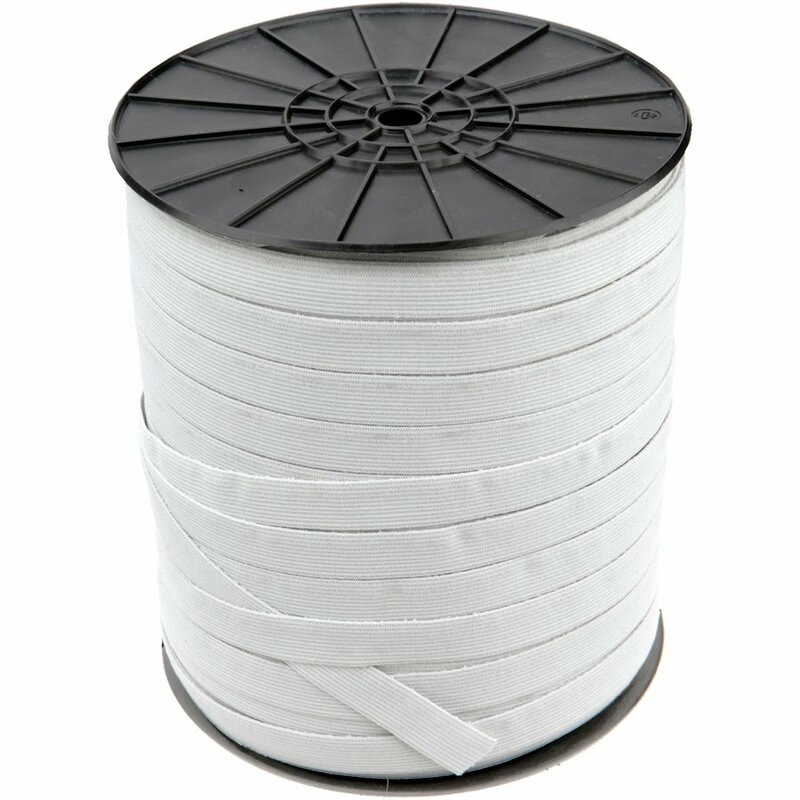 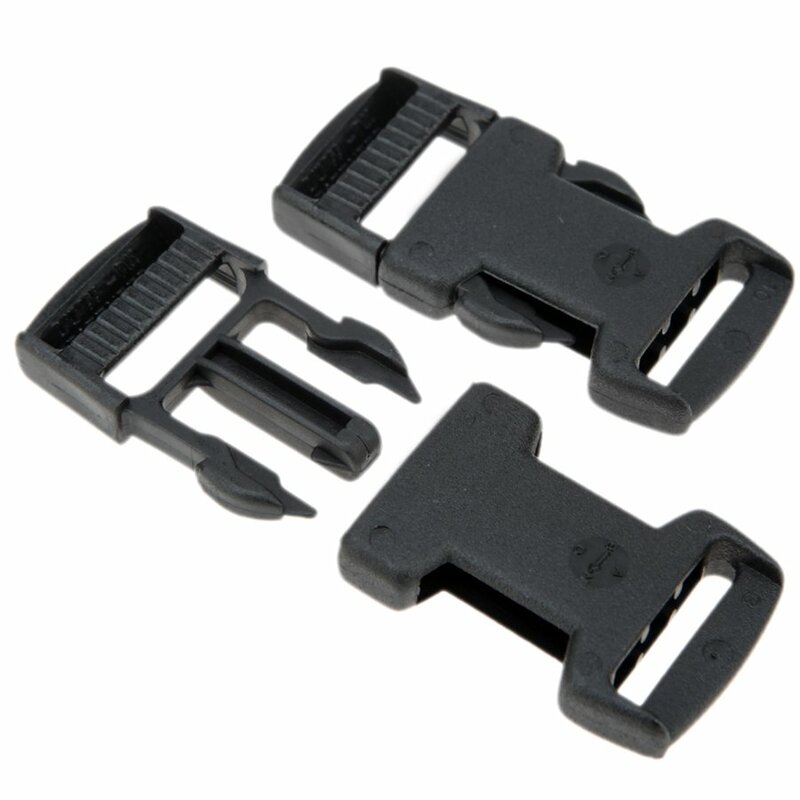 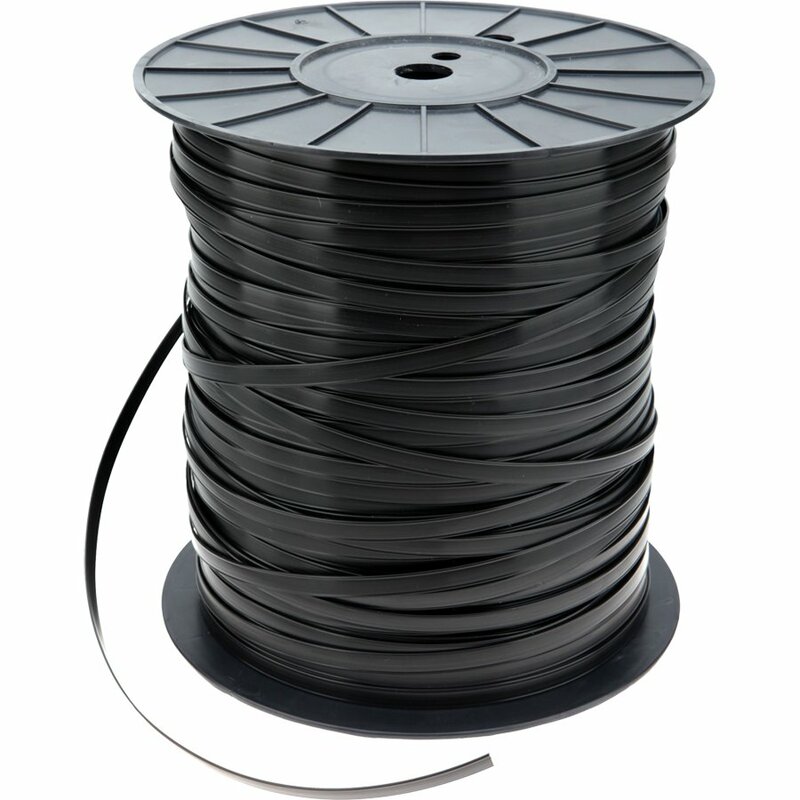 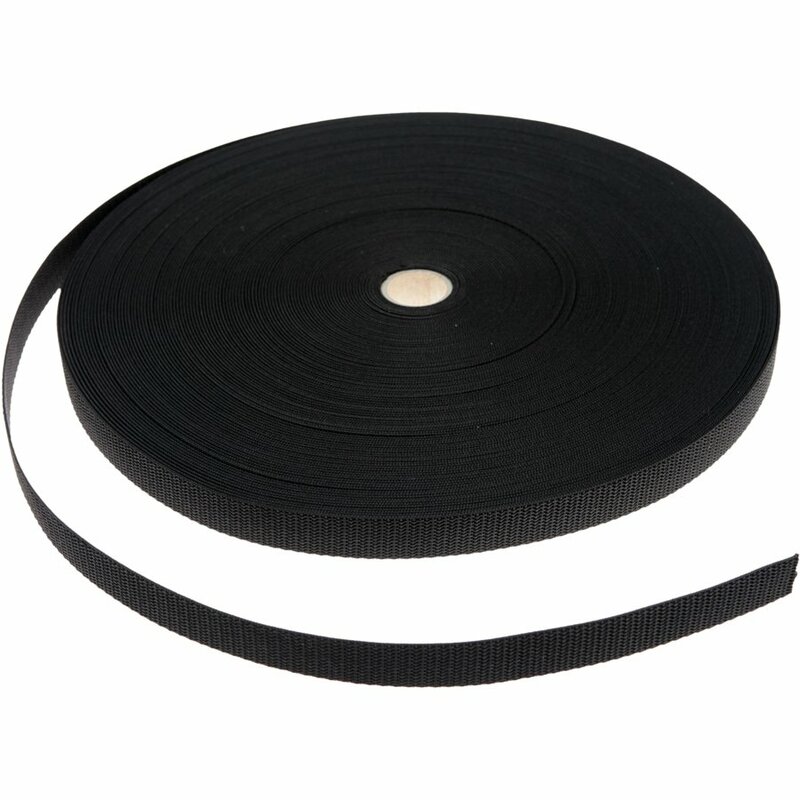 Hook and Loop Tape. 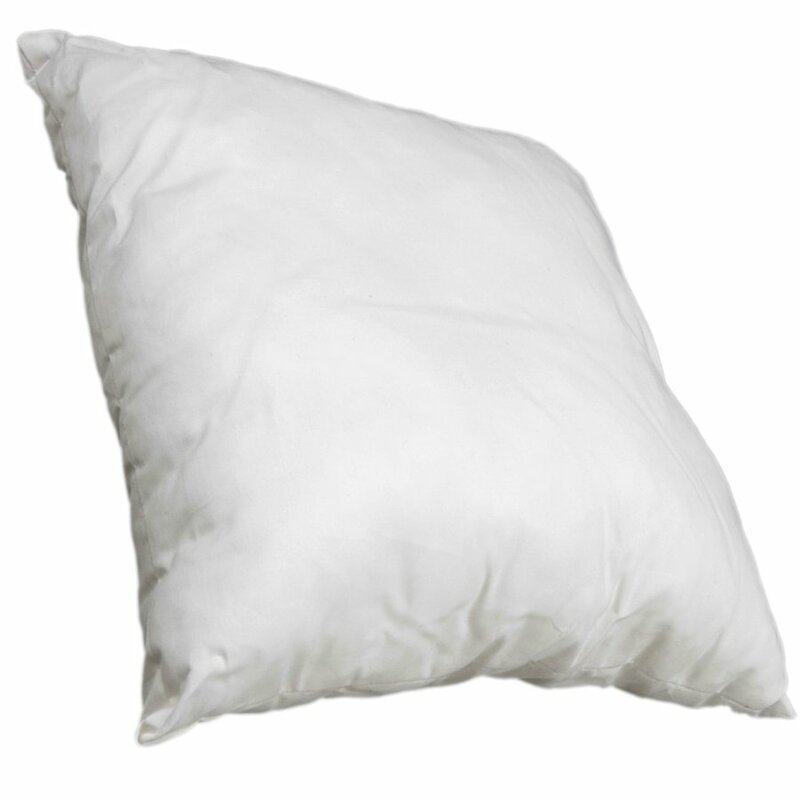 Available in White and Black color. 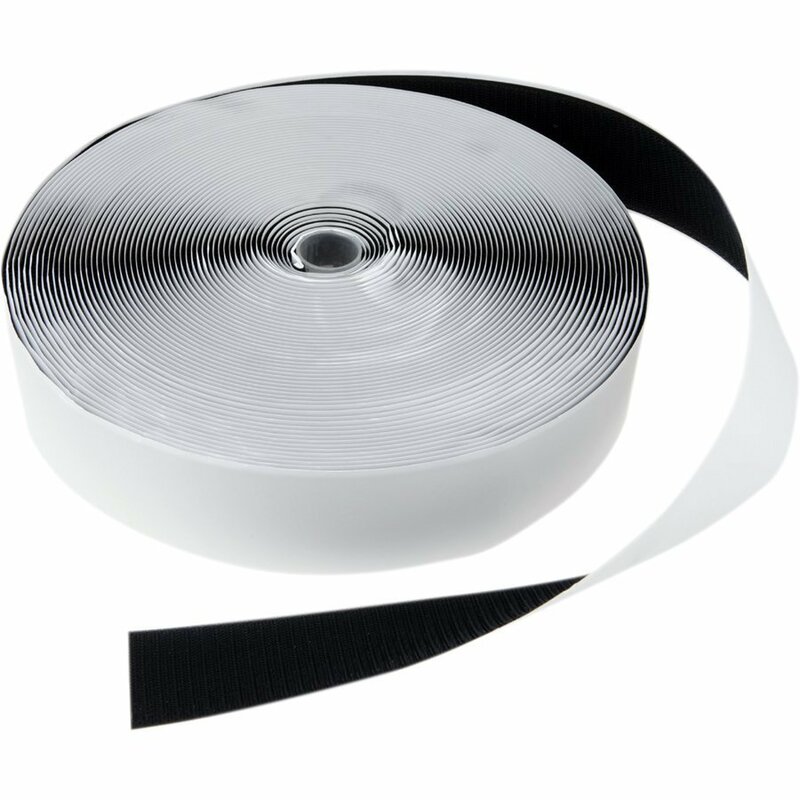 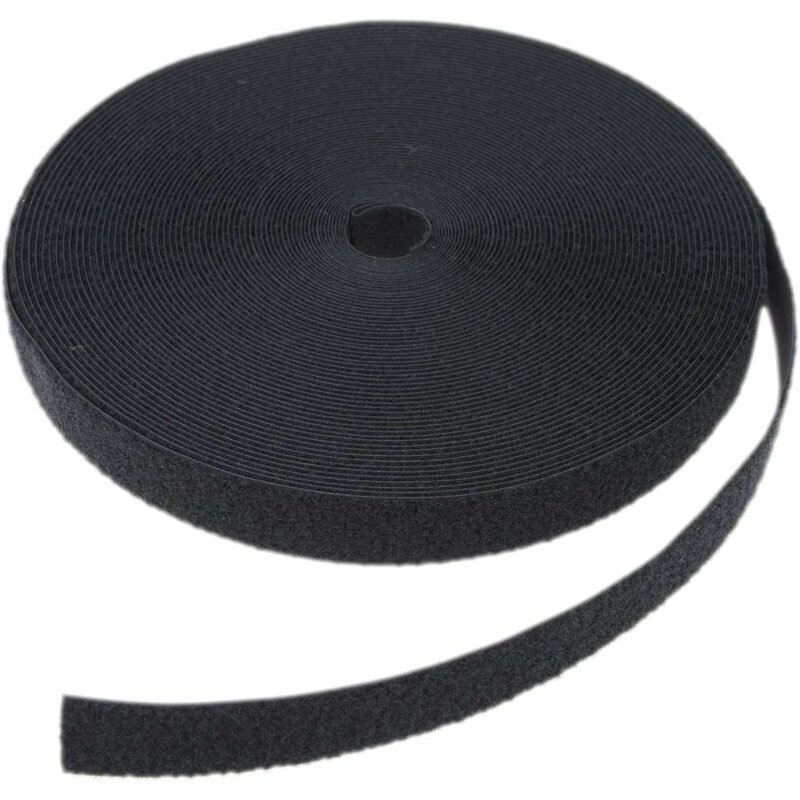 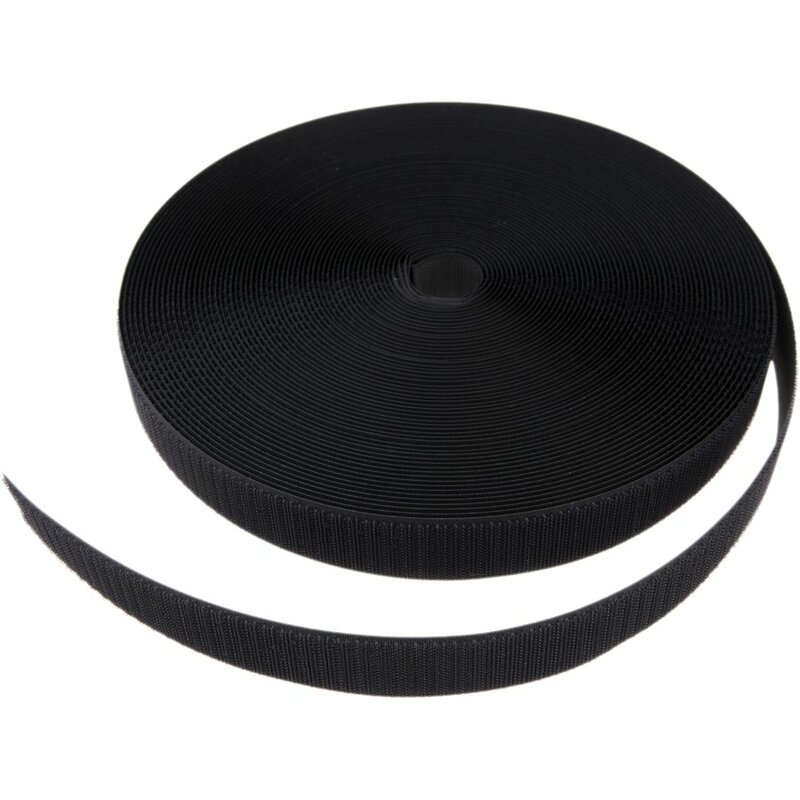 Hook and Loop Tape with Adhesive layer. 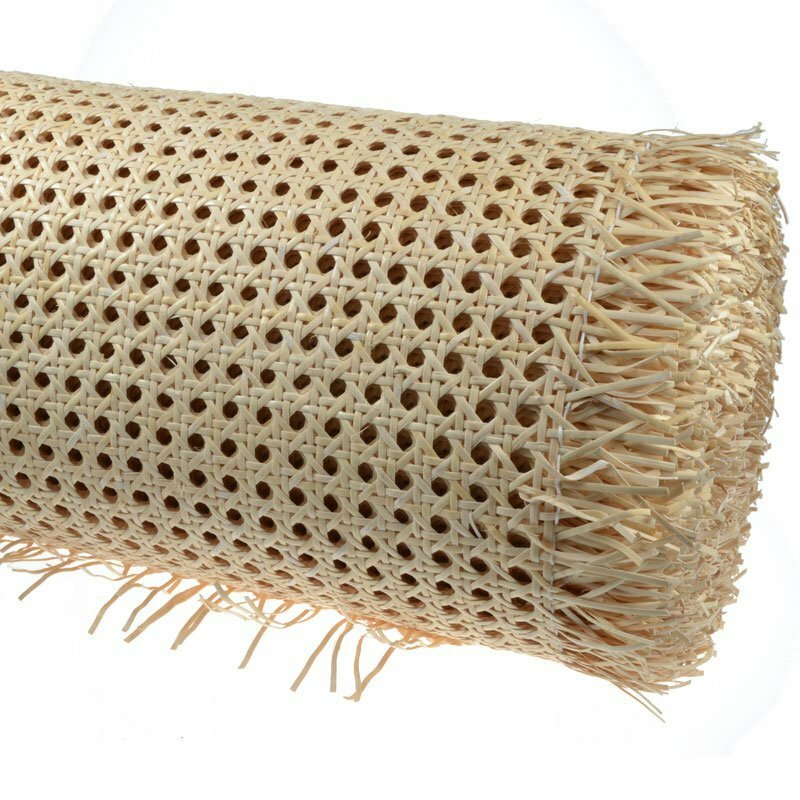 40 x 40 cm, 40 pieces a bale.